Home Social Pro Tips Oppo vs Vivo smartphones – Cheap or Value for Money? Oppo vs Vivo smartphones – Cheap or Value for Money? In the recent years, a lot of foreign smartphone companies have made fair attempts at tapping into the exponentially growing Indian market. 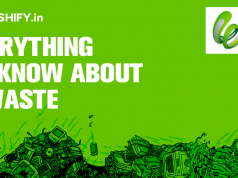 In this article, we’ll discuss two of the most excited players in the smartphone industry right now who have cast Ranbir Singh and Deepika Padukone on the opposite ends. that have grown in the past couple years. The first company we are talking about is Vivo. Yes, we are indeed speaking of an Oppo vs Vivo, crashing the couple to help them grow bigger. So let’s go one by one. Vivo is a Chinese tech firm manufacturing smartphones since 2009, but caught the limelight when they first launched world’s thinnest phone X1. operational in over 100 countries so far. Operational in over 100 countries, to this day Vivo is trying to lead the market by being the ‘first-at-something’ tradition by releasing Xplay3s (world’s first 2k resolution phone), and nowadays with a 20MP dual-selfie moonlight camera. Man, they are ready to rock this party with a lot more to come. Undoubtedly, Vivo made fast progress since its inception and in 2015, acquiring over 2.7% global market share in the smartphone industry. It recently acquired the sponsorship rights with IPL for 2016 & 2017, trying to bank on the opportunity at every stroke. Oppo is the baby of a yet another Chinese firm called BBK electronics and took the market by storm with its impeccable camera quality. Especially in the Indian market where people consider durability and time-trusted names over the ton of features that a phone can offer, Oppo made it into the people’s choice big-time because of the images that it was able to capture. To clear the reference, the public has often compared the final images with that of Sony while others are still struggling with low-light and image stabilization. Oppo is not limited to manufacturing smartphones, but owns a reputed name among Blu-ray players, along with other electronic fields. 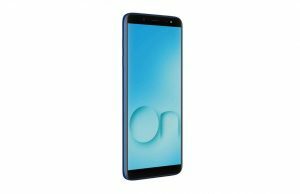 The next much awaited launch from Oppo is supposed to beat Samsung S8 at its own game of dual-edge touch screen market giving a cut-throat competition with its Face 9 smartphone. Recently, Oppo acquired the rights to sponsor the Indian national cricket team from the year 2017 – 2022, thus taking another leap in the upcoming years, as far as Vivo is considered. Oppo vs Vivo, who’s worth your money? 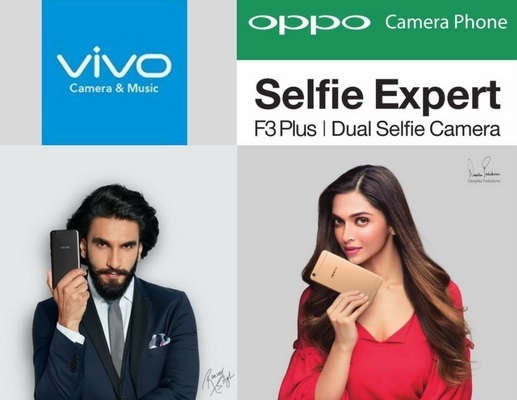 Both Vivo and Oppo are known for making budget phones and their main target audience is the middle-class people in India. Vivo has given the Indian market some brilliant phones like X5 Max and V3 Max. Packaging the qualities of the flagship phones, these phones provide faster processing and even fingerprint lock features. While X5 Max is a bit expensive but because of its features such as 64-bit processor, a lot of people find the phone worth its price just under Rs. 35,000. On the other hand, V3 Max is much more inexpensive around 15k and is definitely worth the price considering its flagship phone features. Oppo’s A series has witnessed a huge number of sales, exclusively with its price range starting from Rs.9000. Find 7 phablet was a huge success too but again the price is above Rs. 30,000. Perhaps they are strategizing to catch the attention of higher income groups as well. The N1 in fact is advertised as the world’s first ‘rotating camera’ phone. It is therefore evident that the companies are funneling money from sales into exciting innovation and R&D. Both these companies have invested a lot in after sale services and most customers seem pleased as they can locate their stores nearby. Oppo has been adding service centers consistently to ensure the complete satisfaction of its customers. Vivo has a strong and approachable after sale service policy. Both Oppo & Vivo offer a fine line of smartphones that have laid the foundation to their growing success. And are trying to score new customers with the throw of every punch coming from their excellent flagship phones, reliable after-sale service, and inexpensive price tags. The major concern for both companies should be the quality of their phones. If they are not able to keep up to the standards, then their plan might just get ruined by other sharks like Xiaomi and One plus. Which one’s your favorite, comment in the section below and we will try to review them as well. After all, we are Cashify, a house that lets you sell used devices for cash, in under 48 hours guaranteed. Whatever be your request, if the readers agree with it, we will run a full test to review any and all brands. 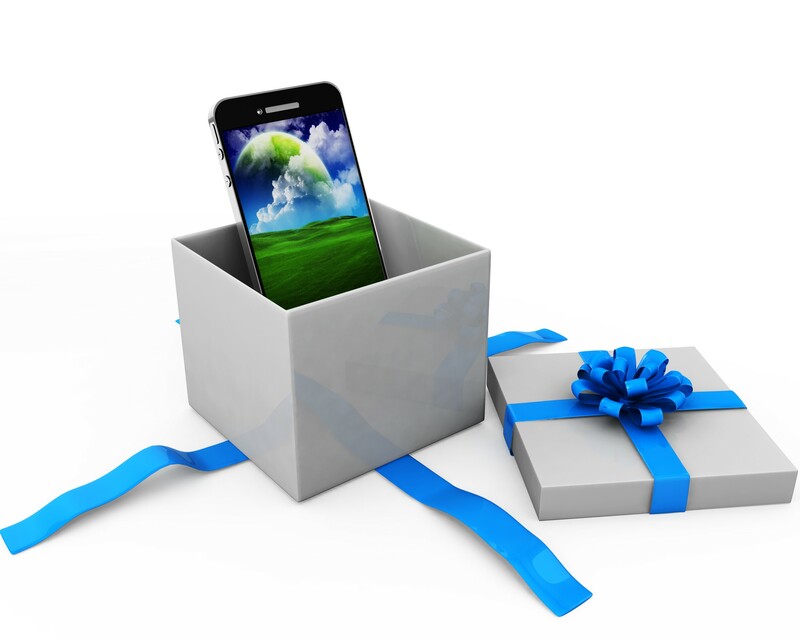 If you wish to sell your phone with us either of Android or iOs devices. 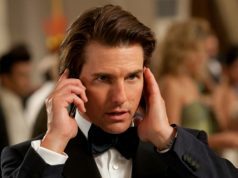 Previous articleSmartphone Endorsements: What do celebrities get for saying ‘I do’? 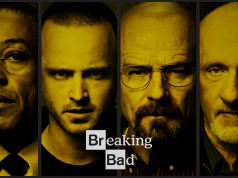 What Phones Would Breaking Bad Characters Use? 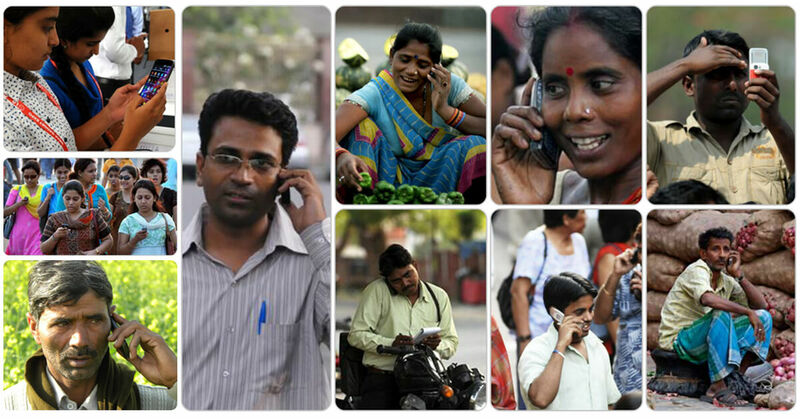 Cisco Predicts 990 Million Indian Mobile Users By 2020!